One of the newest collections LH Imports brings to the table is the Alfresco Collection. 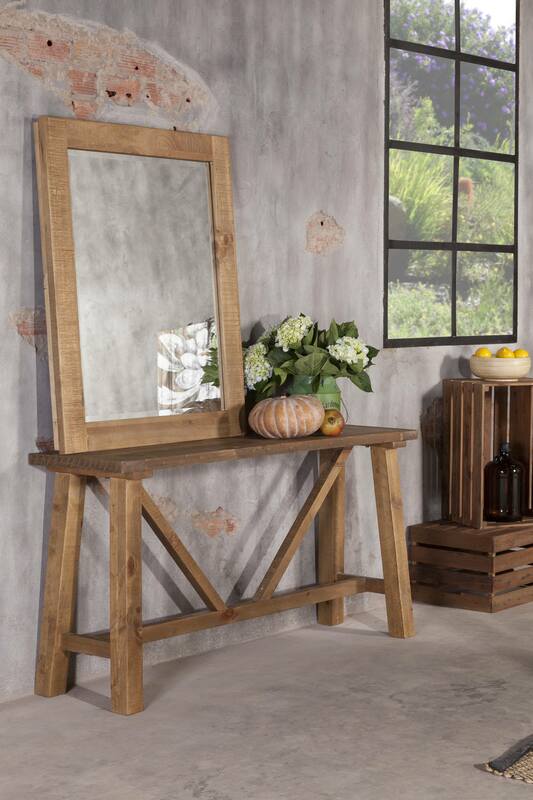 Like many of our collections, these pieces come from Vietnam and are made of their signature recycled pine. With a natural looking finish, the Alfresco collection is perfect for those looking for pieces to smoothly blend in with a variety of finished rooms. 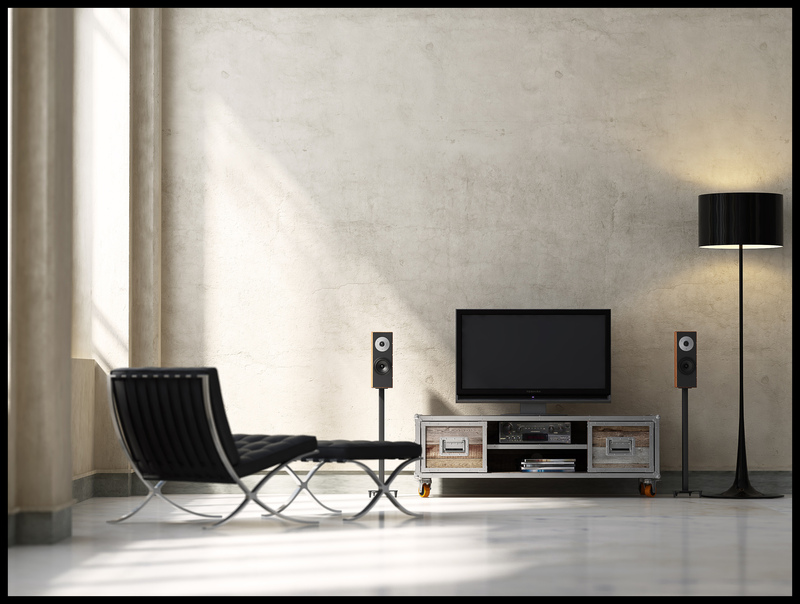 A collection big enough to set up an entire room, choices range from dining tables, chairs, stools, desks, and so on. Hailing from Indonesia, the Roadie Collection wheels their way into LH’s collection. According to the designers, these pieces are inspired from the fine lines of Scandinavian minimalism through French and Italian culture and tradition to the natural understatements of Japanese aesthetics. As you can see, the Roadie collection comes with a unique set of wheels on various pieces, maneuvering easily to any destination you choose in your home. 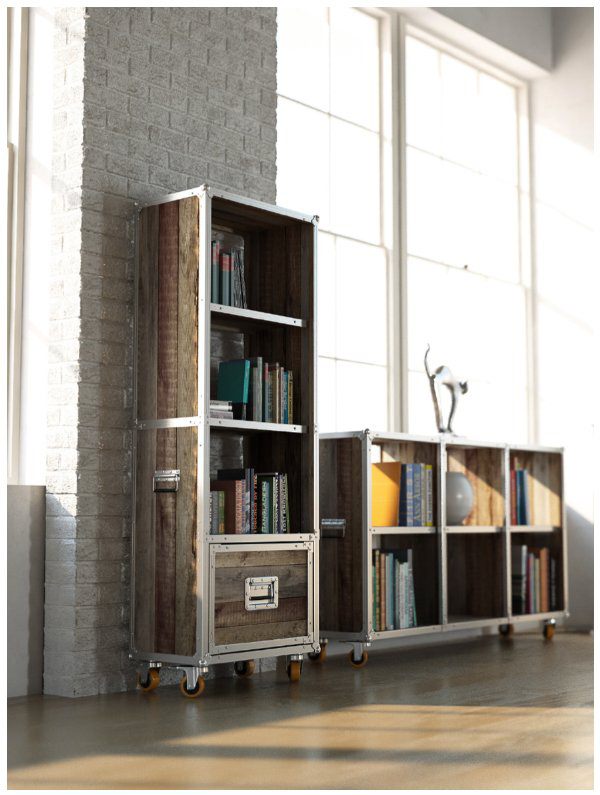 From bookcases to cabinets to beds, customers will find the Roadie set to carry enough to set up a definitive showcase in their home. Not only does the style present itself in a positive manner, but so does the way the pieces are crafted. 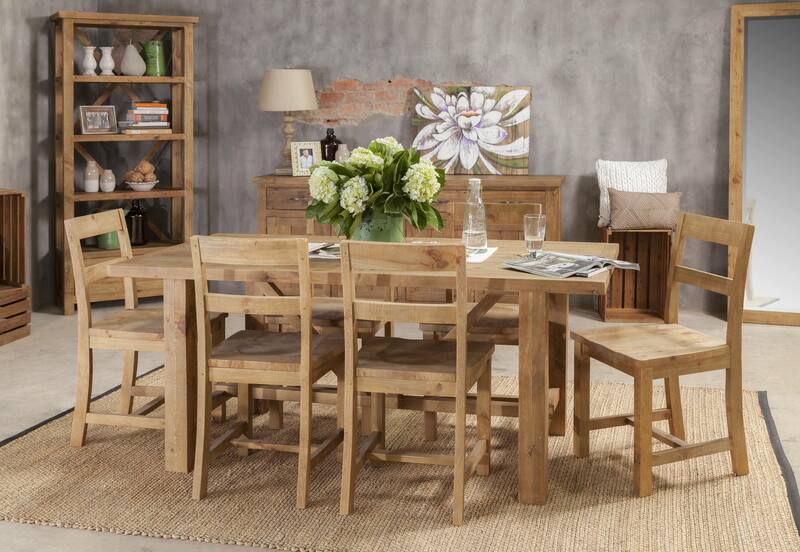 The collection is entirely made of FSC certified reclaimed teak wood. This helps deter the declining rate of forests and assists future generations in nourishing their planet. LH Imports is a company that strives not only for great looks, but for economic responsibility. Many of our products are made from 100% reclaimed materials. This includes pine, fir, spruce, teak and even our hardware. 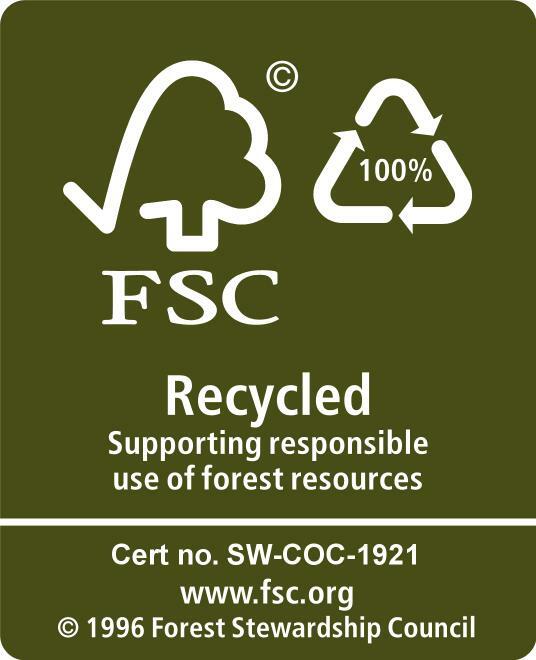 We are proud to carry many products that are FSC certified. A difficult, yet rewarding certification given to companies that demonstrate environmental and social responsibility. When you purchase our products, we want you to feel that you are also helping the environment. The recycled wood we use comes from old timber formerly used as cable reels, bridge beams, and torn down buildings and pallets throughout the Northern Hemisphere. Our reclaimed collections are built with old world detailing and top quality manufacturing. Finishing begins with a very specific steam renovation process for the wood, followed by a kiln drying system which is overseen by our Q.C. division.